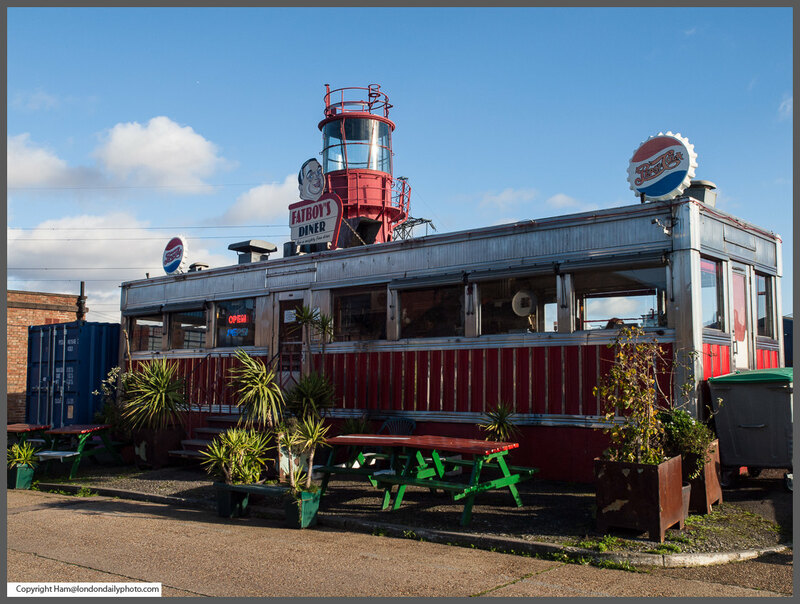 Trinity Buoy Wharf is the location for Fatboy's Diner, an original vintage diner from Arizona dropped into London. 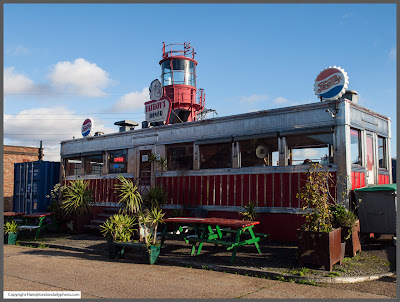 Well worth the visit in my view. Not one for dieters then...? Was this the "player to be named later" in the London Bridge transfer?